Tour guide – Southern most tip of Africa. Daily post: Tour guide. Challenge: What do you love about where you live? Tell us. I live near the southern most tip of Africa, and that alone is already enough reason to visit Cape Agulhas. Cape Agulhas is the place where the two oceans meet: The Atlantic Ocean in the west and the Indian Ocean in the east. If you look behind us, you would see the southern most tip of Africa, and the ocean, and if you look much further, perhaps you may see Antarktica. Only perhaps, you know! Waenhuiskrans is also one of our seaside towns. The small town got his name because of a cave that looks like a barn and is big enough to house a wagon. The shipreck museum in Bredasdorp is also a place that’s worth a visit. Because of our very dangerous coast line, many ships stranded on our coast. I have so much more to tell, but I think it’s best to come and visit the Overberg, a very special region in South Africa. Hierdie is heerlik om te lees, Toortsie. Ek leer by elkeen van julle iets nuuts oor ń area. Mooi fotos! Terug pieng: Tour Guide – The Lake – What's (in) the picture? 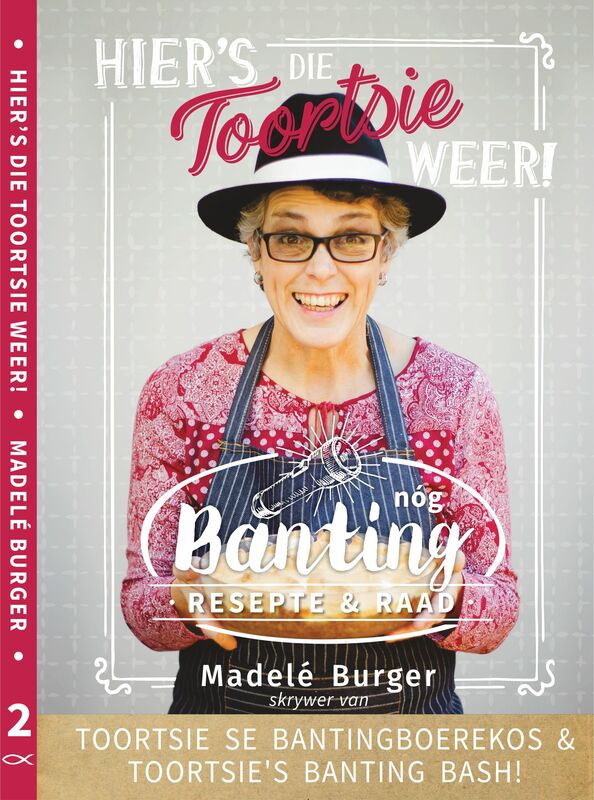 Dis mooi wêreld daai Toortsie. Mooi foto van julle twee ook. Dit is. God se skepping. Dis doelbewus so. Mens noem dit bemarking.